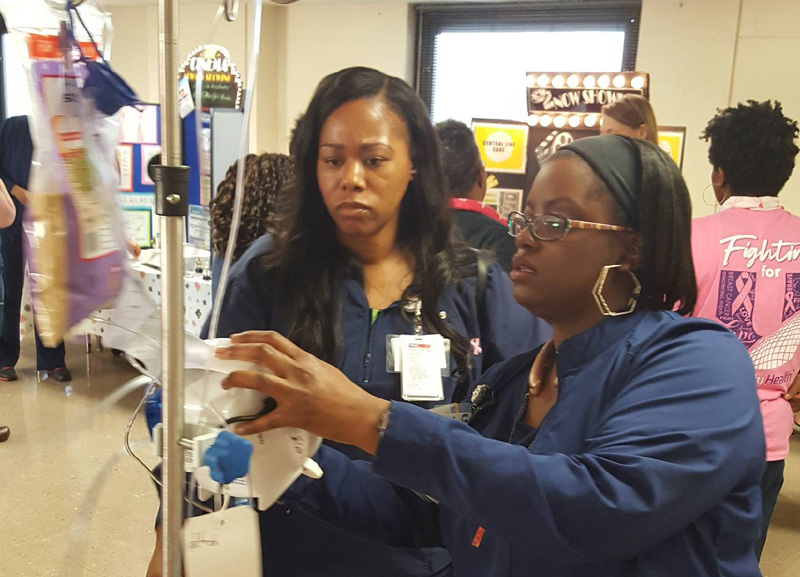 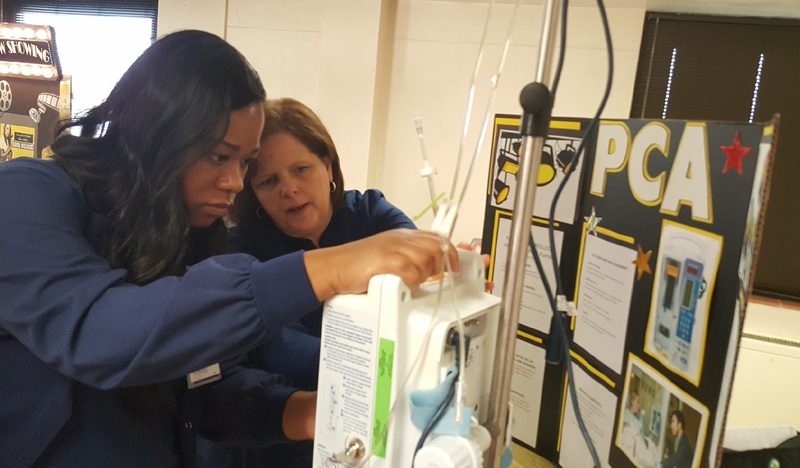 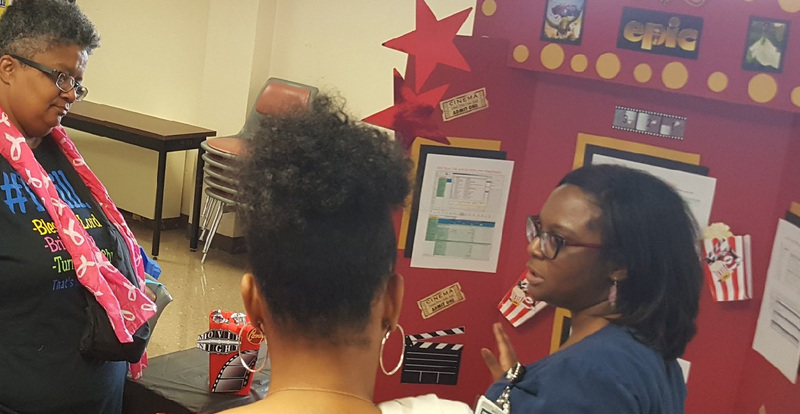 We are here for “U.” In alliance with the mission of University Health Shreveport, the Hospital Education and Standards department provides training for healthcare professionals throughout our institution and the community. 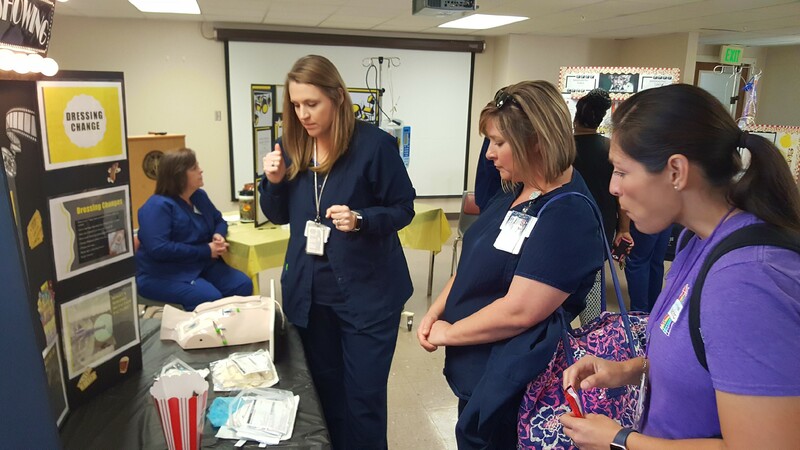 Offerings include basic and advanced life support courses, continuing education seminars, e-learning and other interactive training. 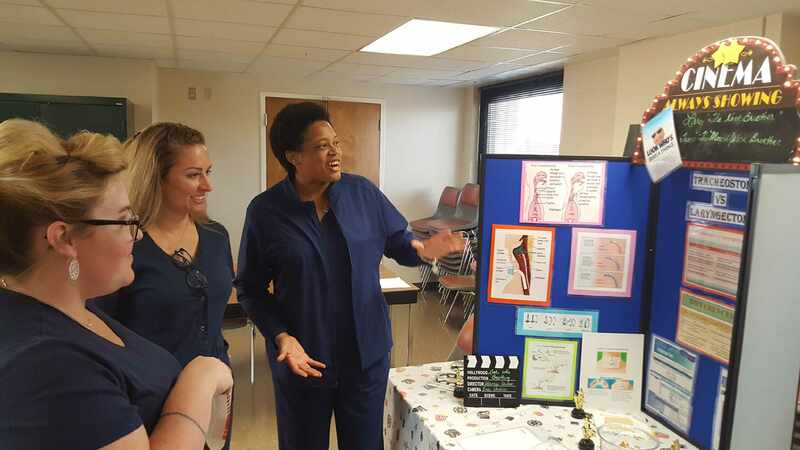 Join us for a course today!